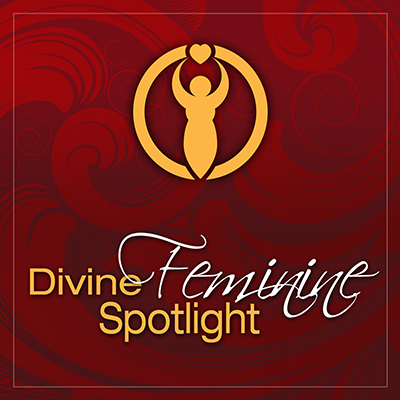 The intention of The Divine Feminine Spotlight podcast is to share transformational stories of women who have learned to walk in beauty, with the strength, courage, and pleasure of claiming their feminine sovereignty. In this episode, Shann interviews Reba Linker, Master Teacher and Self-Love Expert. Visit TransformationGoddess.com to claim Reba's love offerings for your goddess journey.